Nirmal Mehta with Booz Allen Hamilton discusses the best management practices in the US Government, and how DevOps practices fit. Within the United States Government, the General Services Administration (GSA) promotes management best practices and efficient government operations through the development of government-wide policies. It performs a variety of duties in support of government agencies and its mission is to deliver the best value in real estate, acquisition and technology services to government and the American people. Most of us do not associate government with best practices or efficiency. But the GSA turns this perception on its head by taking a leading-edge approach in implementation of some key IT systems, assisted by a team led by Nirmal Mehta, Booz Allen Hamilton. In fact, the innovative way the General Services Administration (GSA) has implemented DevOps practices and Docker technology puts them ahead of many commercial organizations. We had to know how the GSA got ahead of the curve in terms of DevOps adoption. DevOps Radio host Andre Pino sits down with Nirmal Mehta, chief technologist for Booz Allen Hamilton, for some answers. 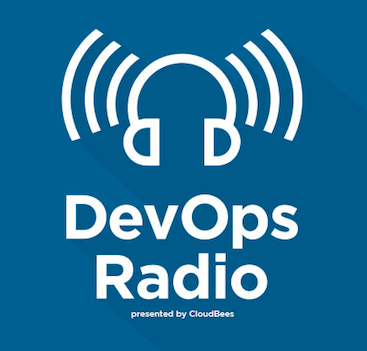 You can listen in on Nirmal and Andre’s conversation in the latest episode of DevOps Radio. In this episode, Nirmal covers how he got his start with Booz Allen Hamilton and how cloud computing became a key technology for the company. Then, he explains how and why the GSA was one of Docker’s first customers. Nirmal also dives into some of his trade hacks, his passion project and the trends he predicts for the future. Plug in your headphones and tune into the latest episode of DevOps Radio. Available on the CloudBees website and on iTunes. Join the conversation about the episode on Twitter by tweeting out to @CloudBees and including #DevOpsRadio in your post! 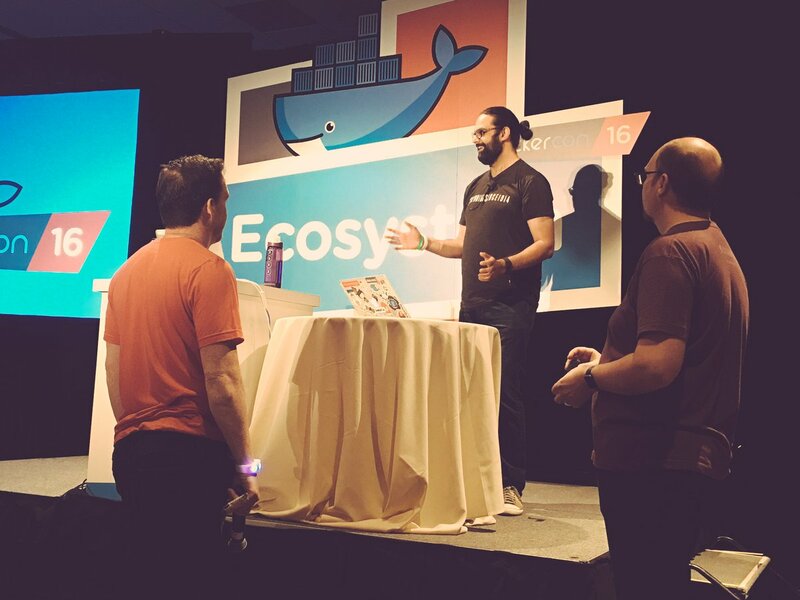 Nirmal Mehta, chief technologist, Booz Allen Hamilton, presents How to Build a Secure DevOps Environment for Government and Beyond, DockerCon 2015, San Francisco.